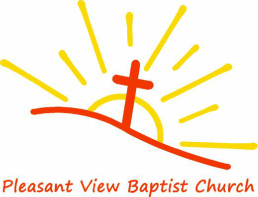 Micro Independent Baptist church in Noblesville (Indianapolis north suburb) seeks bi-vocational Pastor to aid in our growth and service to God. Our Pastor has retired after several decades of faithful and dedicated service, and we are looking for a new person to preach and teach God's Word. Although we are located in a metropolitan area, our congregation and community have a small town feel that is welcoming to newcomers and open to the Lord's leading. We seek someone with a sincere calling to be a Pastor, a heart for the lost, the ability to preach the Truth to a fallen world, and the desire to lead our congregation in growth without compromise.